Gaara is a fictional character in the Naruto manga and anime series created by Masashi Kishimoto. 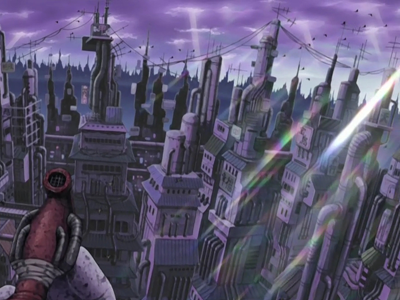 Kishimoto designed Gaara as a foil to the series’ titular character, Naruto Uzumaki, as the two were born through similar circumstances, but develop vastly different personalities as they deal with their troubled upbringing. The greatest feature of Gaara is the big calabash (which also make him seems smaller). At the first season of Naruto, the costume of Gaara is not very excellent in my view, the weight seems too heavy to Gaara, and the costumes seems also not easy to take action. So, we could find he is not good at Taijutsu. There is a white silk on Gaara’s shoulder, it seems like a wraps, Sunagakure is in desert region, and have many dust, so the silk has another effect, it could keep out of the sand wind. This brown robe is more popular among most Gaara fans. The robe design make Gaara seems more mature. After fight with Naruto, Gaara have known his way. At this time, there have more confidence and love in his heart. And as the skin if Gaara is very white, the brown color is too old-fashioned in his. 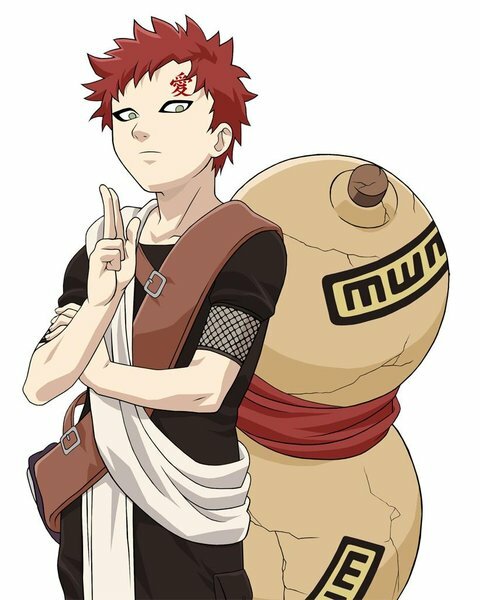 In short, this Gaara costume is one nice opus in Naruto. 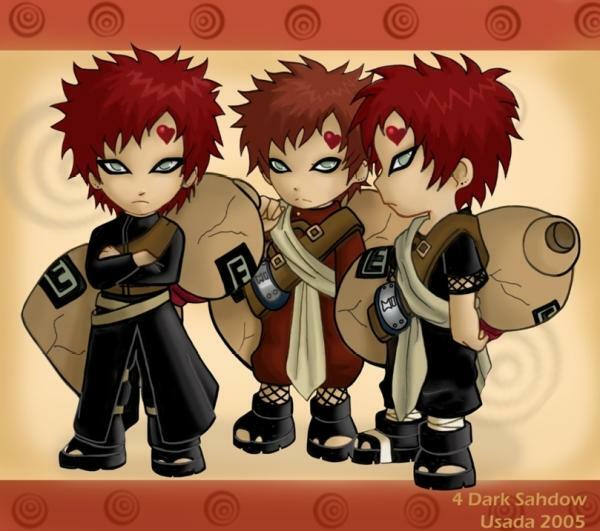 In Heros Come Back, Gaara appeared as the fifth Kazekage, at this time, his style also changed in some parts. There have add one ballistic vest, the volume of calabash have also become larger. 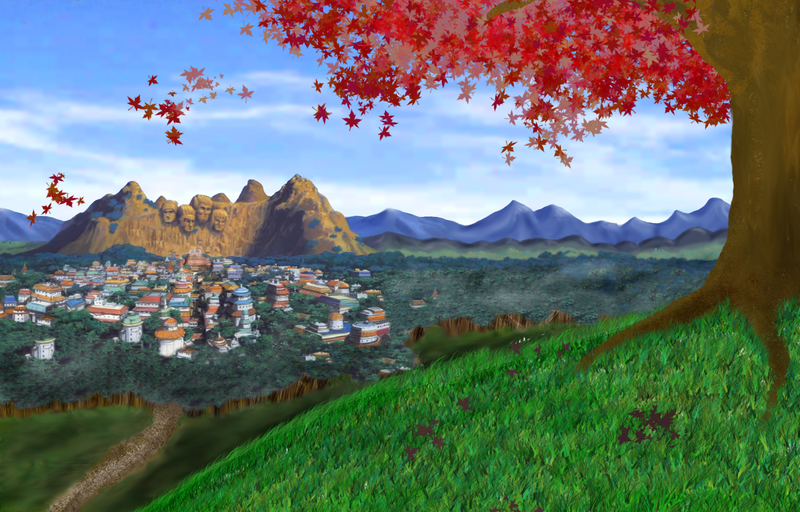 Form these changes, we could find, the strength of Gaara have increased. The design of this Gaara costume has referred to the design of Chinese Men’s cheongsam, the overall mix can show rigorous, orthodox, and modest side. In this costume, the cartoonist dropped out the white silk, the color of the costume is darker. This also signaled the growth of Gaara.